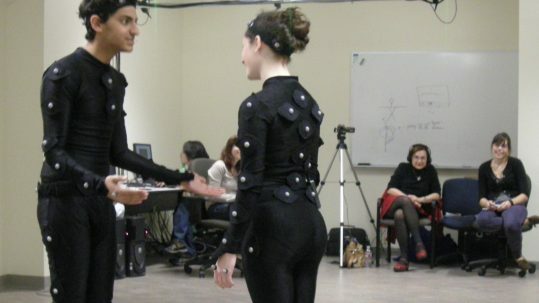 Active Analysis turns the usual way that actors rehearse inside out. 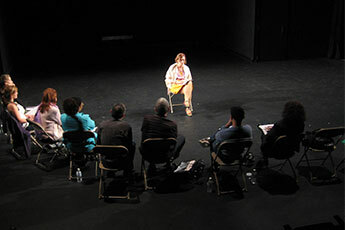 Instead of first memorizing lines, actors explore the interactive dynamics of a story by means of improvisations, called etudes. As actors test the actions and counteractions that tell the story, they come to need their lines. In short, Active Analysis paradoxically steps away from a text in order to learn it. 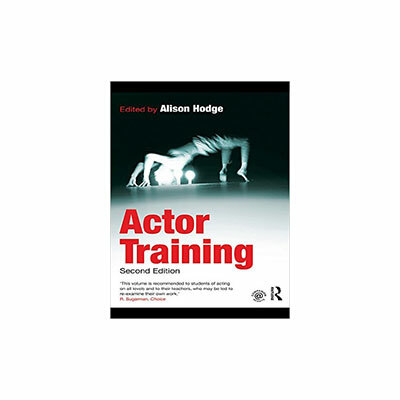 It is analysis because actors analyze the play by exploring its interactive options through their etudes. 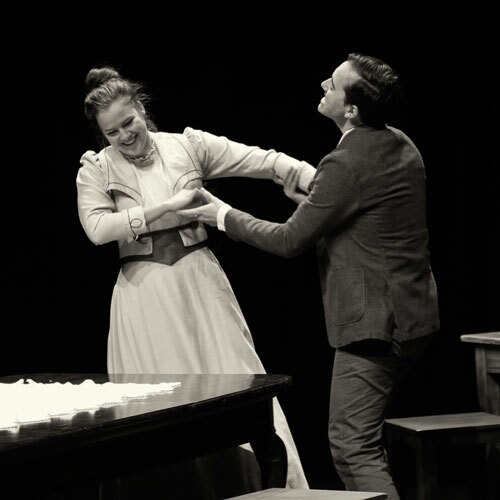 It is active because, from the first rehearsal to the last performance, actors are on their feet, actively engaging with each other and with the text. Active Analysis is also holistic because the etudes help actors activate all aspects of themselves simultaneously—mind, body, and spirit. Thus, Active Analysis produces dynamic performances and actors who are flexible, spontaneous, and imaginative. 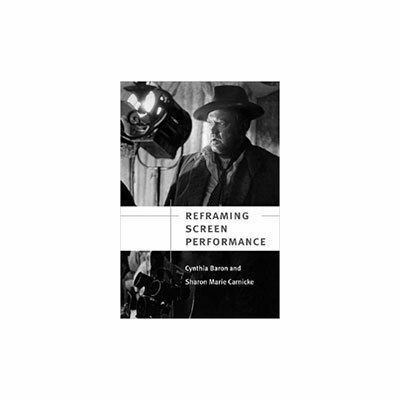 Deeply inspirational and profoundly scholarly, Carnicke created the paradigmatic shift in the way that we understand Stanislavsky today. She explores previously unknown territories of the System and reimagines Stanislavsky for the wider contexts of the 21st century. The importance of Carnicke's work is incommensurable. Her research extends beyond Stanislavsky, through the work of his students, notably Maria Knebel and the development of Active Analysis. 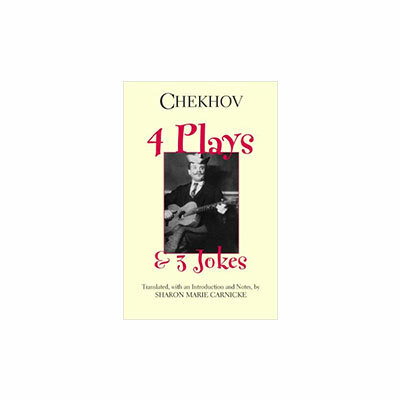 Carnicke probably knows more about Stanislavsky, his development as a teacher, and the evolution of his theories than any other theatre professional living today. 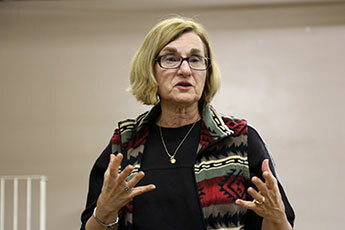 Sharon Carnicke has single-handedly begun to de-mystify Stanislavsky's influence for theater practitioners everywhere. 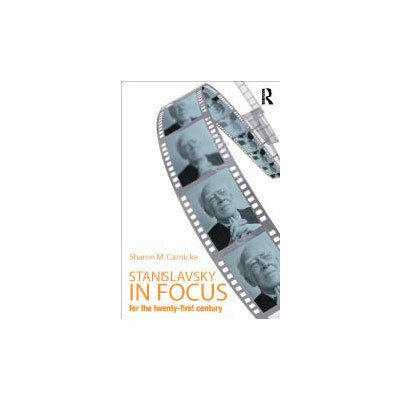 I cannot recommend any other book on the subject more than Stanislavsky in Focus. 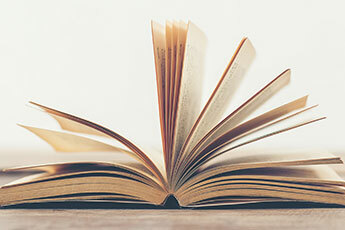 The clarity and conciseness of the writing makes it appropriate for readers of all ages and levels of experience. 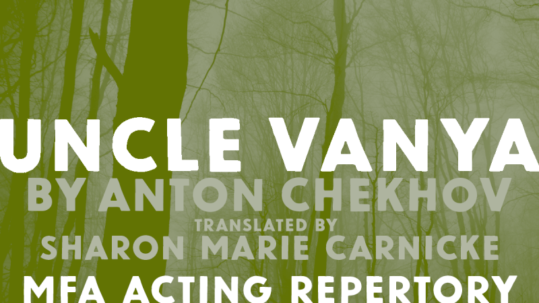 Sharon Carnicke has the kind of clarity that actors dream about. In an overcrowded field, she stands far above the rest. 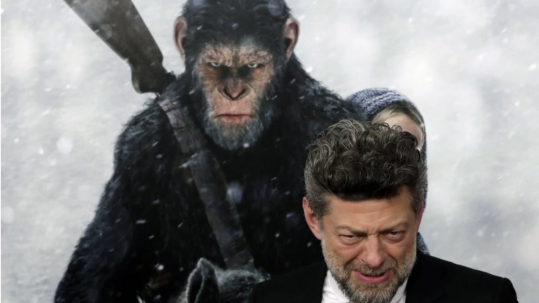 Will ‘War for the Planet of the Apes’ give Andy Serkis the acting cred he deserves?